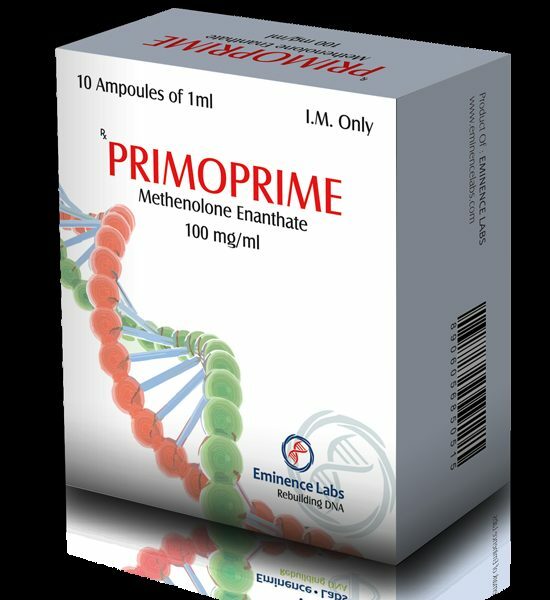 The active substance that determines the properties of Primobolan is an ester of methenolone. 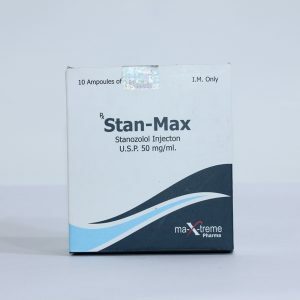 This allows the drug to be one of the main steroids, allowing you to quickly and efficiently gain muscle mass, increase strength and endurance, which is great for representatives of all power sports. 1. Since primobolan does not provide a set of water and fat, it is often used by bodybuilders for precompetitive training. In this case it is worth noting its ability to make muscles very rigid and sharply outlined. 2. 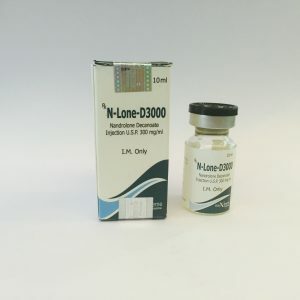 Nevertheless, when combined with “massonabornymi” drugs primobolan gives good results in the matter of the collection of quality muscle mass and strength growth. Arnold Schwarzenegger himself used it in combination with methandrostenolone during the mass recruitment period. That already says a lot. 3. The property of methenolone enanthate does not inhibit the production of endogenous testosterone when using minimal dosages used for “bridges” between courses. This allows you to keep what was achieved during a break between courses and at the same time restore the normal functioning of the endocrine system. But the main area of ​​application of primobolana is drying courses and leaving the AAS course. 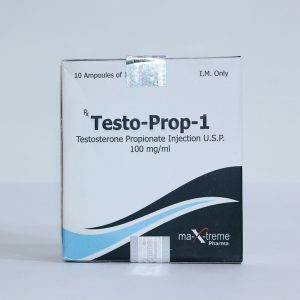 – Application Pronobolana causes a slight decrease in the level of testosterone production. 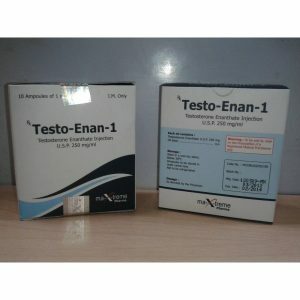 Research has shown that the use of oral Pronobolana in a dosage of 40 mg testosterone suppression is about 50%. Greater reduction in endogenous testosterone production occurs only during extended courses with high doses of the drug. In this case, in order to prevent the development of atrophy of testicles Primobolan® recommended to take in combination with gonadotropin. – Application Pronobolan does not cause lifting of harmful cholesterol. – Do not set up and a significant impact on the change in blood pressure. – Low androgenic effects Primobolan does not cause noticeable baldness. 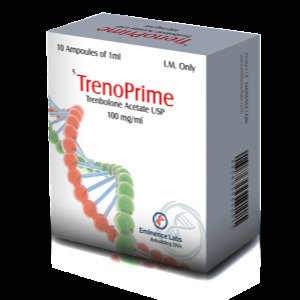 – The most common use of Primobolan in large doses causes aggression, anxiety, insomnia, rise in liver enzymes. 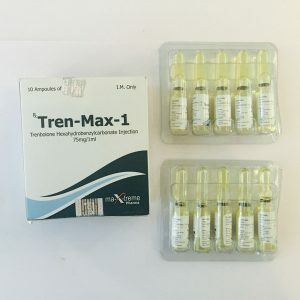 Without a doubt we can say that Primobolan – this is one of the safest anabolic steroids among other steroids available in the market today.